we made this pack with the mod NETHERCRAFT. 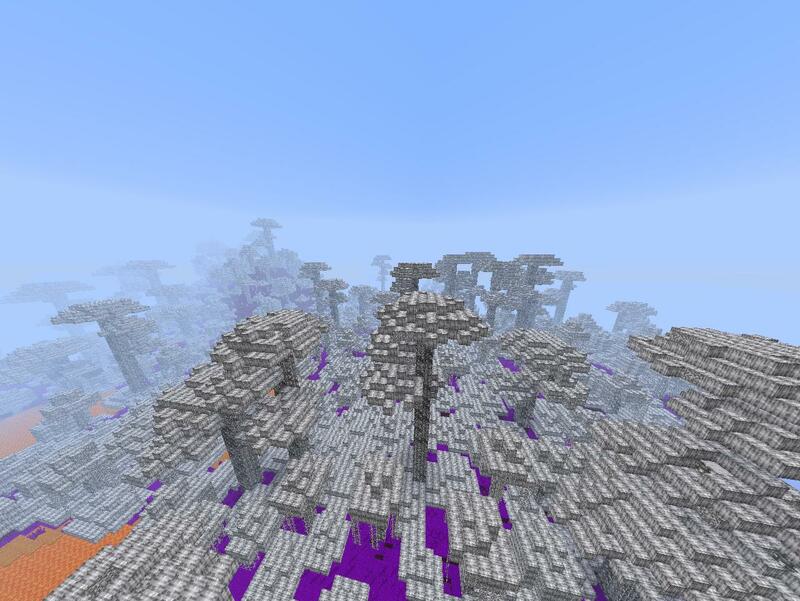 for moon sun and rain we used from the mod YOU ARE HEROBRINE.all of the other textures we made alone. suger cane item is a missing texture.Who that knows how to fix this please tell us. we need an idea for the snow. you need optifine or mcpacher to see diffrent skins of mobs. please leave comments on the texture pack. Drag it into your pack. No, inverting colors and adding filters does not make a texture pack. Ok... No thank you. No images, no download clicks. Also, appending 'craft' to anything is generally a bad idea. I mean, even Dokucraft sounds terrible. I'm sorry, but I do not know how to put pictures. Then, right click the image and click Copy Image URL.